This year could be a big one for marijuana edibles. With hemp-derived cannabidiol (CBD) recently being legalized in the U.S. and Canada expecting to legalize edibles sometime this year, there could be significant growth opportunities for cannabis stocks this year. Here are four stocks set to take advantage of this boom. This year could be a big one for marijuana edibles. With hemp recently being legalized in the U.S. and Canada expecting to legalize edibles sometime this year, there could be significant growth opportunities for cannabis stocks this year. 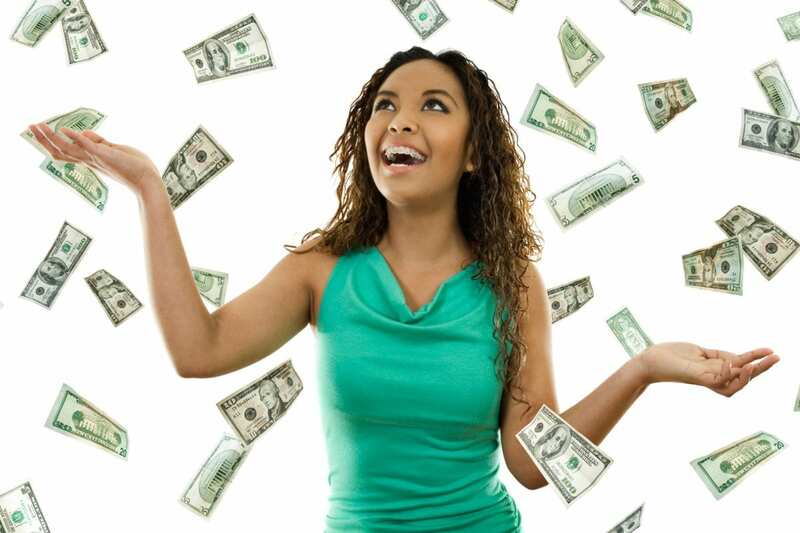 Here are four stocks set to take advantage of this boom. Alkaline Water Company Inc (TSXV:WTER) (NASDAQ:WTER) is in prime position to take off at a moment’s notice. The stock, which recently listed on the NASDAQ, has some exciting growth opportunities in some big parts of the world. The U.S., Canada and China are all on the company’s radar as it looks to become a big international brand. Its Alkaline88 products have already been a big hit in the U.S. It’s already sold in over 47,500 retailers in all 50 states, including national retailers such as Walmart, Safeway/Albertsons, Kroger, CVS, and other top regional and local supermarket chains. And just this week, the company announced that it had secured a deal with Publix Super Markets, the 10th-largest-volume supermarket chain in the country, which will extend its reach to even more consumers across the country. And while the company has been known for its alkaline water, it is looking to make a big splash in the edibles market with its new hemp water. 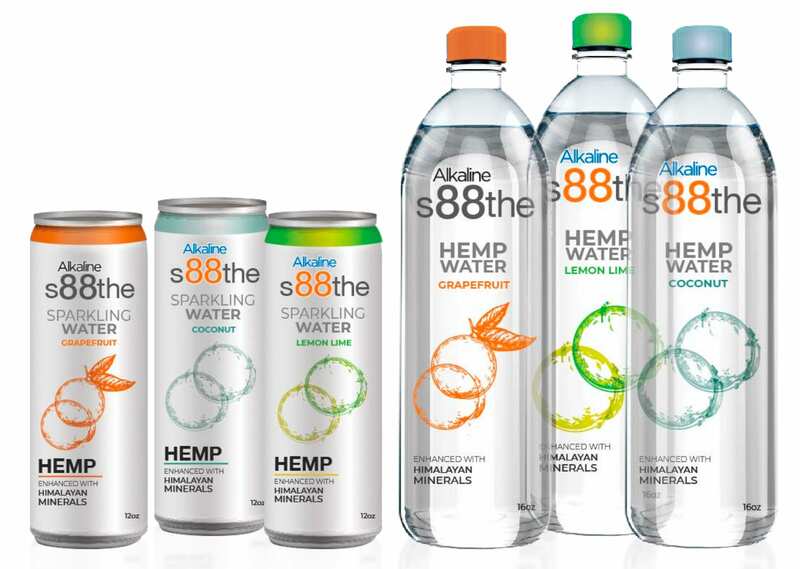 Alkaline plans to offer various different beverages, including sparkling water, which will come in multiple different flavors to appeal to a wide base of customers looking for great-tasting products and the health benefits of CBD. 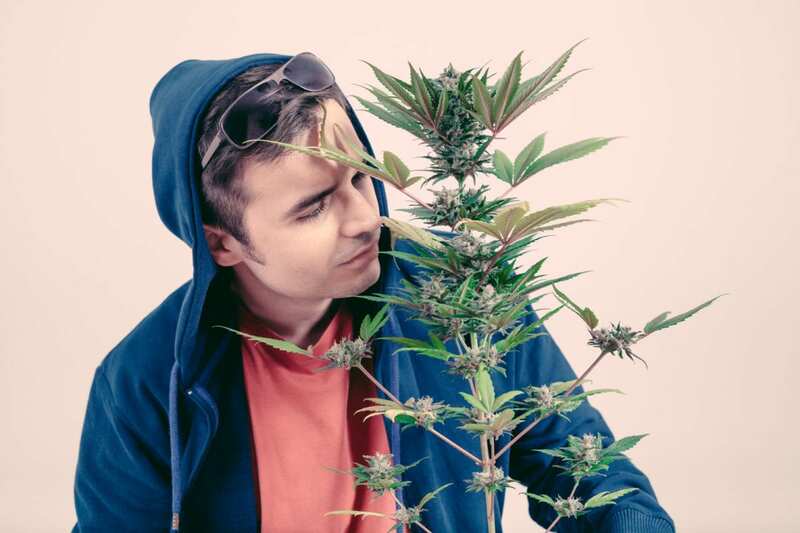 The stock has seen significant growth over the past year and could be in a good position for even more in 2019 through its new hemp line. New Age Beverages Corp (NASDAQ:NBEV) has already had production runs for CBD-based water and is ready to distribute its products across the country. In addition to water, New Age Beverages will also offer green tea in its product mix as well. The company is a step ahead of the competition with CBD beverages already ready to go. Like the Alkaline Water Company, New Age Beverage also has its sights set much broader than just the U.S. market. The company recently completed a merger with Morinda Holdings, Inc., a company that also focuses on healthy beverages and has operations in over 60 countries. Combined, the companies have $300 million in net revenue and $200 million in assets. With marijuana legalization making progress around the world, New Age Beverages is setting itself up to be in a good position to sell edibles in many different markets. 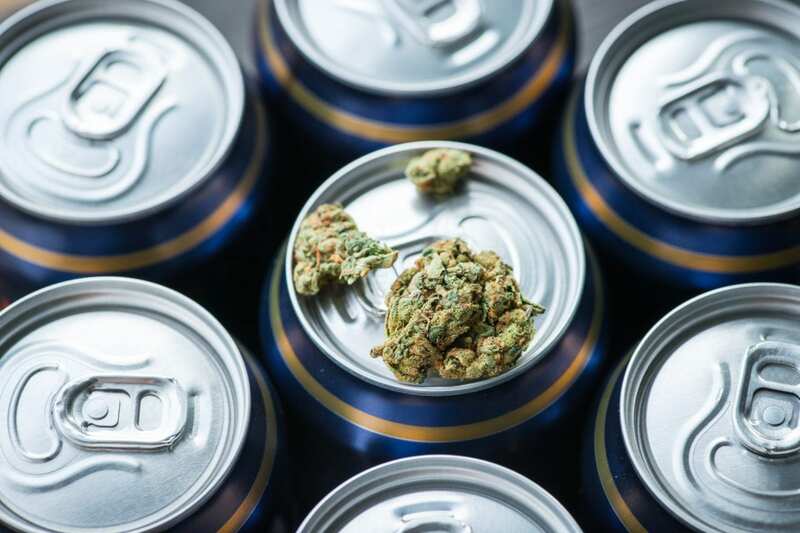 With a big partner in Constellation Brands, Inc. (NYSE: STZ) to help the company’s distribution in the U.S., Canopy Growth could also be able to hit the U.S. market fairly quickly. And it certainly appears to have plans on doing so. 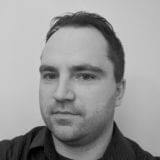 In Constellation’s Q3 Conference call, CEO Rob Sands stated that both it and Canopy could produce CBD for beverages to be marketed in the U.S. through Constellation’s distribution network if hemp is legalized. With the passing of the Farm Bill, we expect many of these companies are working quickly to deliver hemp-derived CBD beverages to a booming market in 2019. Last year, the TSX issued a warning reminding companies that having interests in the U.S. cannabis industry was illegal and would be in violation of the exchange’s listing requirements. But now with companies having a path to legally invest in the U.S., we could see more acquisitions and investments in the near future. Don’t miss another IPO, new cannabis tech, or new marijuana investment idea from Mugglehead again! 5 Stocks That Will Benefit from Hemp Legalization in the U.S.
Look forward to your up-dates in regard to Cannabis stocks. posts. In any case I will be subscribing on your feed and I am hoping you write again very soon!